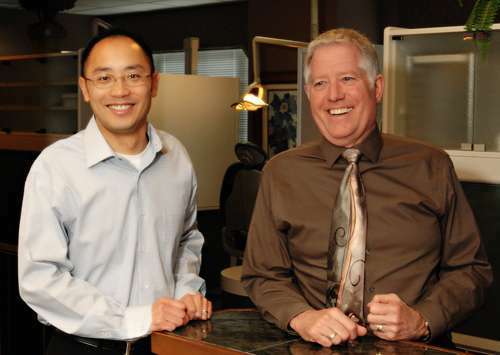 The dental practice of Roger D. Johnson, DDS & Raymond J. Kao, DMD, PC is proud to serve the people and families of Gig Harbor. Since 1980, we have built a reputation for compassion, enthusiasm, and a commitment to treat our patients with the highest level of dental care possible. Dr. Roger D. Johnson and Dr. Raymond J. Kao strive to provide a warm, friendly and family-oriented setting where everyone is welcomed and appreciated. Providing quality dental care to Gig Harbor, Tacoma and Port Orchard and all surrounding Washington areas. For anyone needing a dental office reference in Washington DC, please visit Minovi Dental located in Dupont Circle.